This course is for children ages 7 to 12. 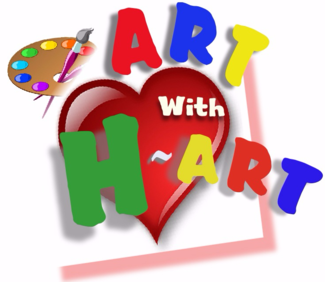 This fun-filled class has been developed to introduce young children to beginning skills of art. Your child will express themselves through art activities. Your child will be introduced to basic art vocabulary and encouraged to acquire new skills and creative discovery. Your child will be introduced to Acrylic painting, Watercolors, Drawing and more. Your child will also be introduced to the color theory and will learn about primary, secondary, and warm colors. Each student will be given the opportunity to explore, create, and achieve ART FROM THEIR ♥ !! !